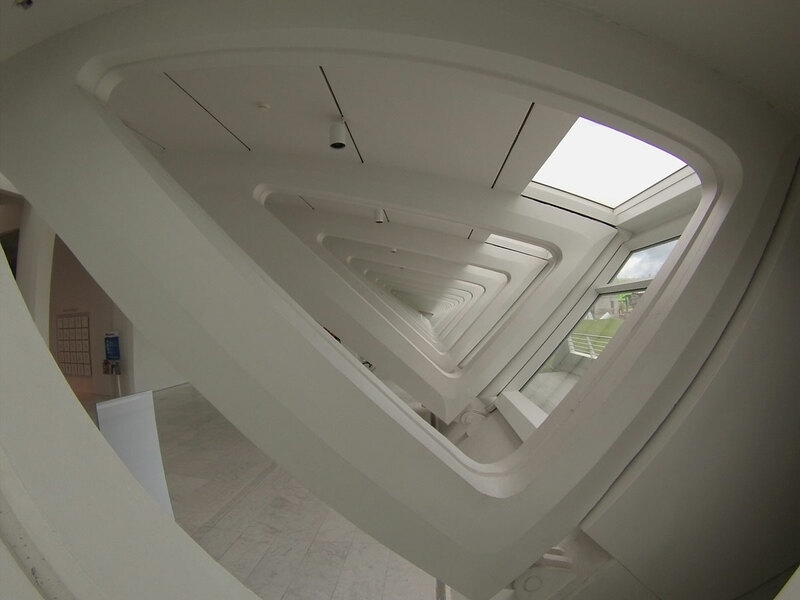 The Milwaukee Art Museum has multiple collections and exhibits available for visitors to see. 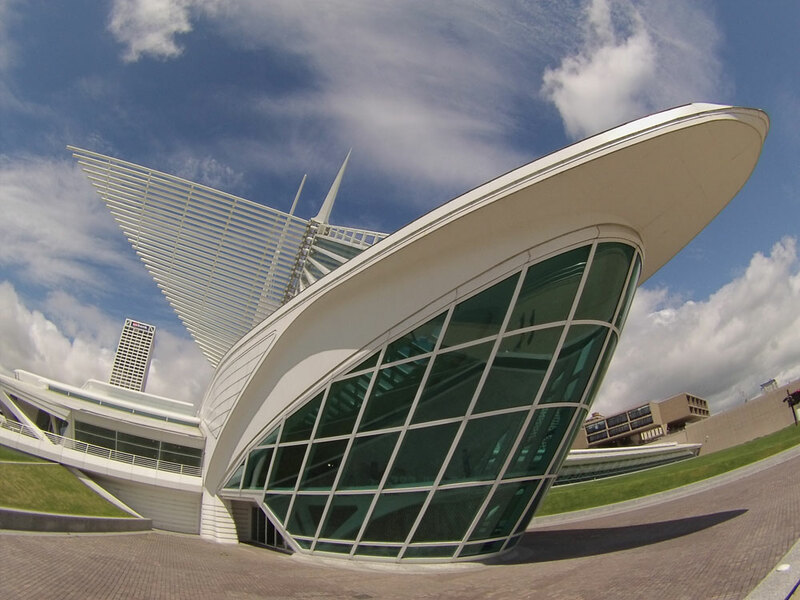 The Milwaukee Art Museum’s Collection dates back to 1888 and includes almost 25,000 works of art. A few of the collections are the Mrs. Harry L. Bradley Collection, American Decorative Arts and Chipstone Foundation, the Rene von Schleinitz Collection and the Michael and Julie Hall Collection of American Folk Art. While at the museum don’t forget to take the time and visit their coffee shop. There admire the intrigued details within the building and views of lake Michigan. 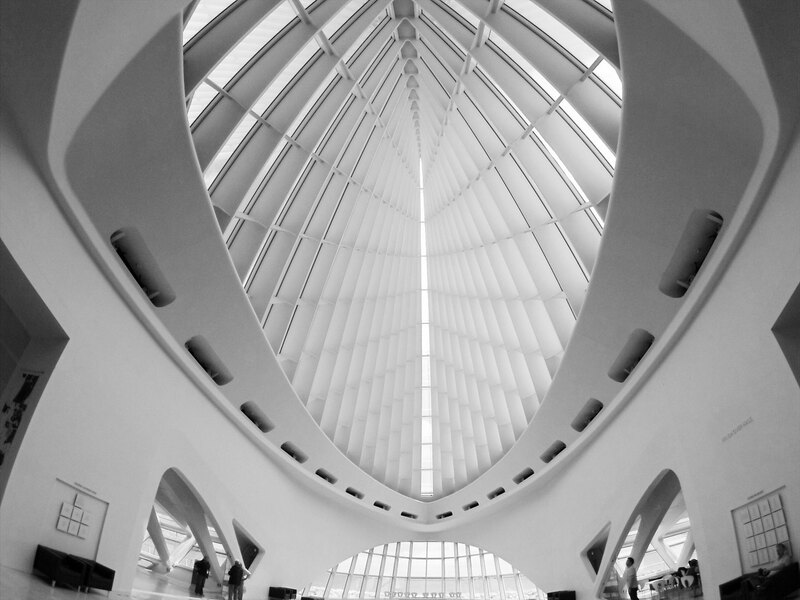 The Milwaukee Art Museum is also know by its modern addition in 2001 by Spanish Architect and sculptor Santiago Calatrava. The building mixes steel and concrete with curved and flowing style that might seem impossible to build. While this is Calatrava first building in the United States was not the last as he now has several many all around the world. The Milwaukee Art Museum is located.